Audible offers an amazing assortment of audio books. However, with one credit a month it can be hard to get your full audio book fix. While you can always purchase audio books at “full price”, the cost is often quite expensive (i.e. 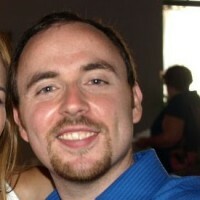 $20-$40). 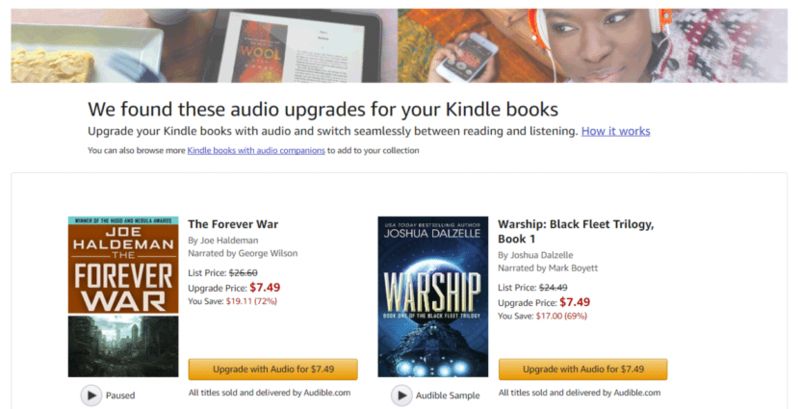 Amazon will find cheaper audio versions of your eBooks! NOTE: one of my favorite features is the ability to listen to a sample from the book… this is super helpful to see if you like the narrator or not.